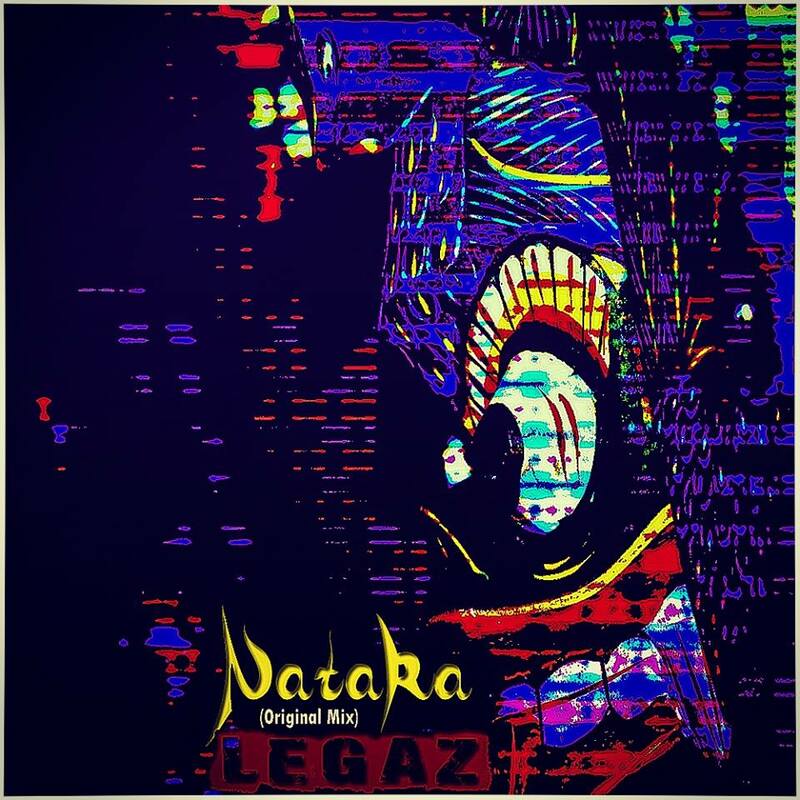 Rapper & Producer Legaz just dropped his first release for this year and we are liking what we hear! 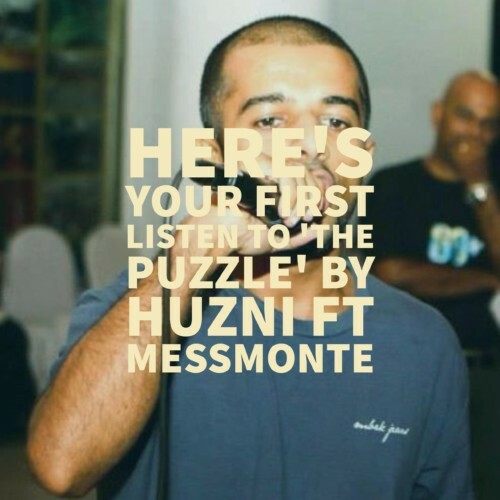 We’re guessing that this is testament that he is slowly branching out of the genres he is known for producing and frankly this makes a great listen if you are into the whole Asian, ethnic, world electronic music sound. 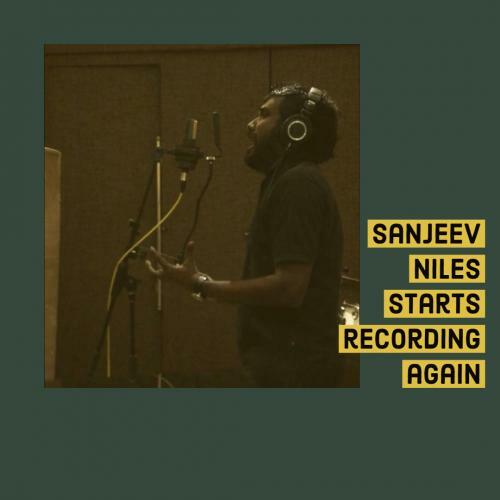 Sanjeev Niles Is Recording Again!